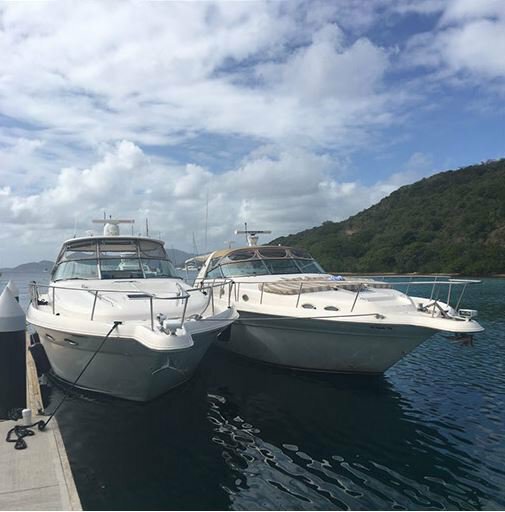 Custom Charters Around St. Thomas, St. John and the British Virgin Islands! 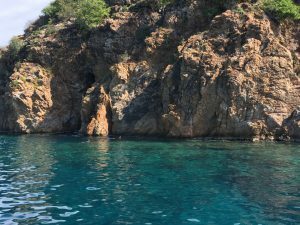 Take It Easy Custom Charters offers charter boat trips to only the best spots in the US and British Virgin Islands. 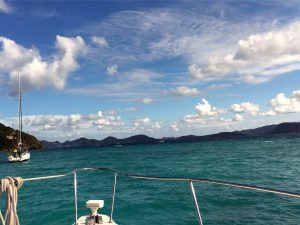 As lifelong St. Thomas residents, we know that the only way to explore the many islands and sites of the Caribbean is by water aboard a luxury St. John or St. Thomas boat rental. 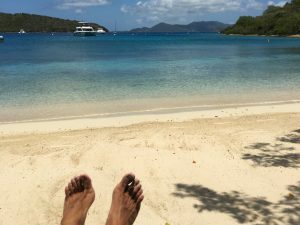 Go where you want to go, guided by knowledgeable captain and crew, as we island hop visiting St. Thomas Island, St. John Island & Water Island in the USVI (no passport required), or to Peter Island, Jost Van Dyke, and Cooper Island in the British VI (passport required). 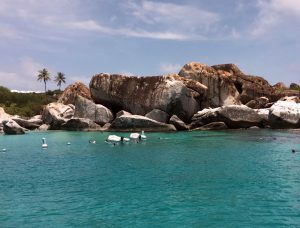 Chartering a luxury motor yacht tour of the Virgin Islands is one the greatest vacations you can have. 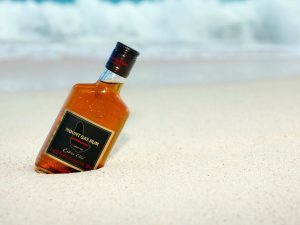 Sit back, relax and take it easy with us as we take you to the finest places in the Caribbean. Don’t know where you want to go? No problem. The captain and crew of Take It Easy Custom Charter knows ALL the special hideaways to plan the perfect itinerary for your family or group. With a private charter, we customize a day JUST FOR YOU! 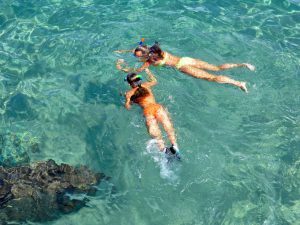 Explore the Virgin Islands in style as we travel to dazzling white sandy beaches, crystal clear snorkeling spots & amazing natural attractions. If beach bars, island hopping and partying is your thing, we know where the action is! At Take It Easy Custom Charters, our motto is in our name. See how affordable it is to create special family moments that last a lifetime. 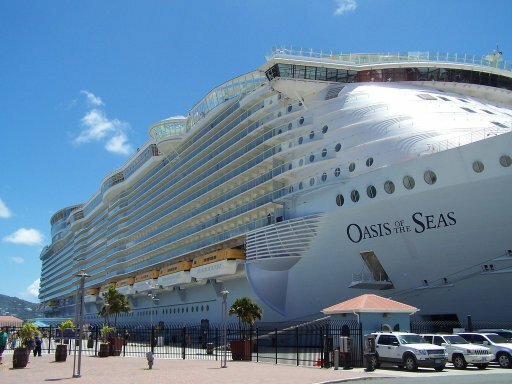 If you arrive in port on one of the cruise ship lines, rent a boat or private charter in St. Thomas or St. John for a fantastic day on the water and get away from the cruise ship crowds and land excursions! We offer unique destinations in full-day or half-day tours maximizing your time on the island. Cruise the Caribbean like a rock star on one of our luxury Sea Ray Cruisers – the famous 50’ LOA Take It Easy (featured in singer Kenny Chesney videos & songs) or the 52’ Take It Easy 2. Get pampered with first-class service as we island hop from hidden getaways to the top hot spots in the Caribbean. Take It Easy's Captain and Crew are professional, but still offer fun and friendly service in a laid back and relaxed atmosphere! We are a company that prides itself on helping guests create lifelong memories. 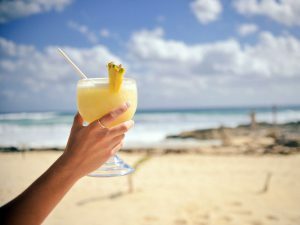 We love what we do and we want you and your guests to feel right at home while you’re taking in all the amazing sights of the beautiful Virgin Islands. 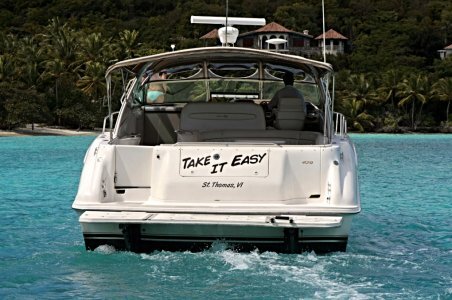 Take It Easy is the one St. Thomas boat rental company you don’t want to miss! Don’t miss out on the fun in the sun! 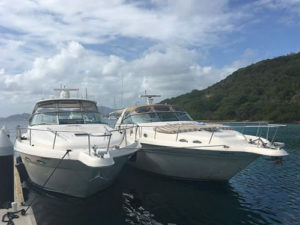 It’s easy to reserve a private charter boat tour of the Virgin Islands on Take It Easy Custom Charters.